the most important tools for regional policy and trans border cooperation in the Danube Basin. 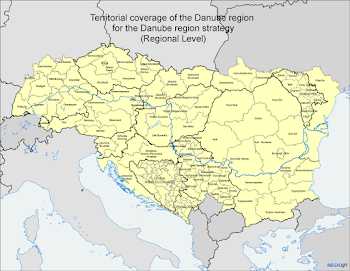 municipalities in the Danube Area about the Strategy and its implications for the coming years. be necessary. Translation (English/Serbian) will be available. Participation is free of costs. We invite you to share this invitation with all colleagues and partners possibly interested. Please register and contact for further information office@foster-europe.org . Registration by 9th June electronically, by filling out the registration form. Please note that due to limited capacity prior and timely registration is absolutely necessary.